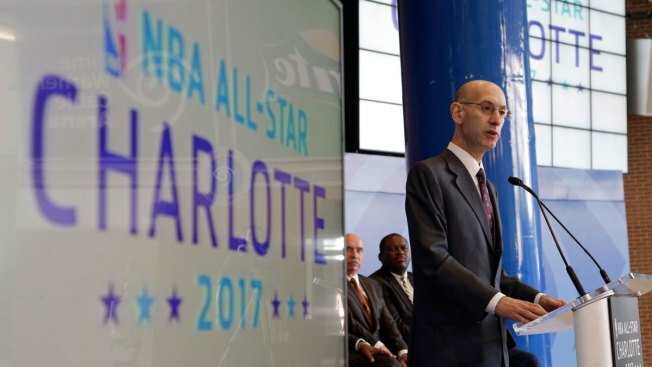 In this June 23, 2015, file photo, NBA Commissioner Adam Silver speaks during a news conference to announce Charlotte, N.C., as the site of the 2017 NBA All-Star basketball game. 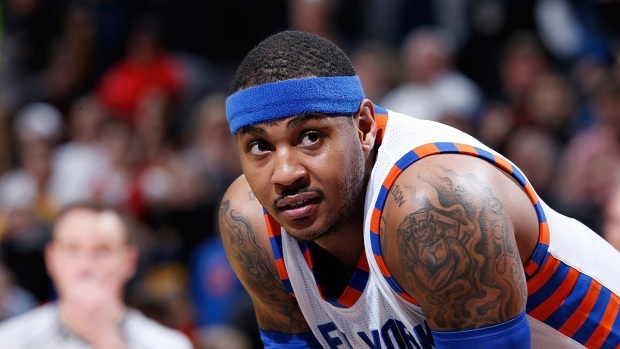 But the NBA is moving the game out of Charlotte because of its objections to a North Carolina law that limits anti-discrimination protections for lesbian, gay and transgender people, according to an announcement on July 21, 2016. In a statement Thursday, North Carolina Gov. Pat McCrory came out against the league's decision, saying the law has been misrepresented. The fate of the state law is likely to be decided in federal courts where dueling lawsuits are being heard, with a judge saying he wants to start trial in four of the five cases by early November. He's also set an August 1 hearing on a motion for a preliminary injunction to block the law's bathroom access provision.